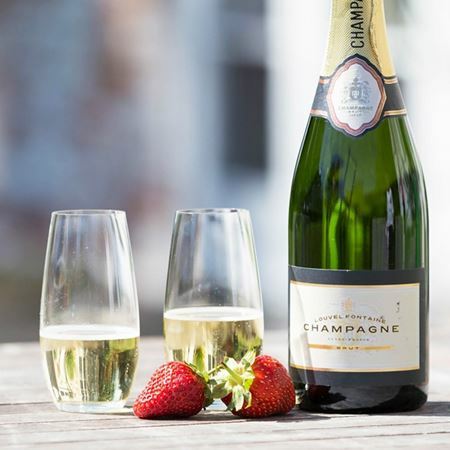 Inkerman’s champagne flutes are elegant and tasteful in design, and will perfectly complement your celebration. 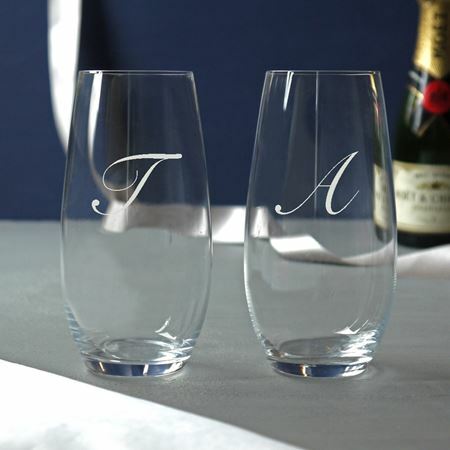 Our champagne flutes can also be personalised with initials and dates to make them a unique and commemorative gift. Beautiful to look at, these stunning vintage champagne glasses come as a pair, and are the perfect size for a glass of champagne or sophisticated cocktail. Adding the perfect amount of glamour to your occasion. Champagne flutes make the perfect gift for a gentleman. Some items can be engraved to create a personal gift.